access roads, residential driveways, overflow car parks and vehicle hard standings close to mature trees. 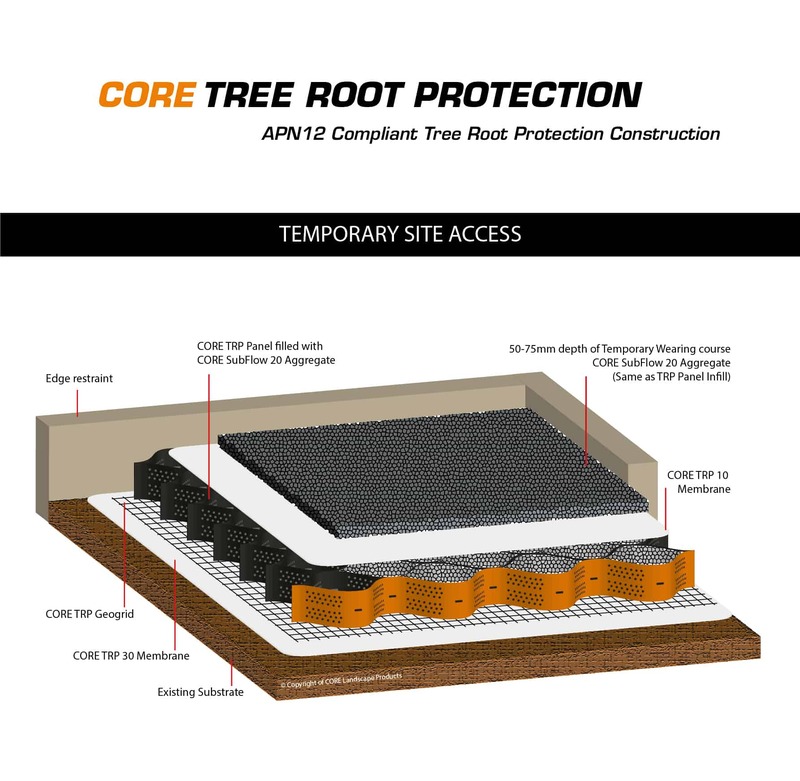 Our CORE Root Protection system is the APN12 Compliant solution to a growing problem. 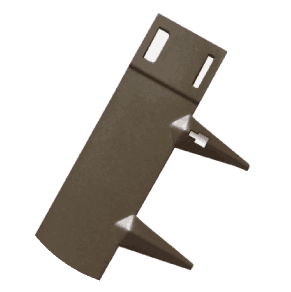 We can supply all the components required for a fully APN12 compliant build up. 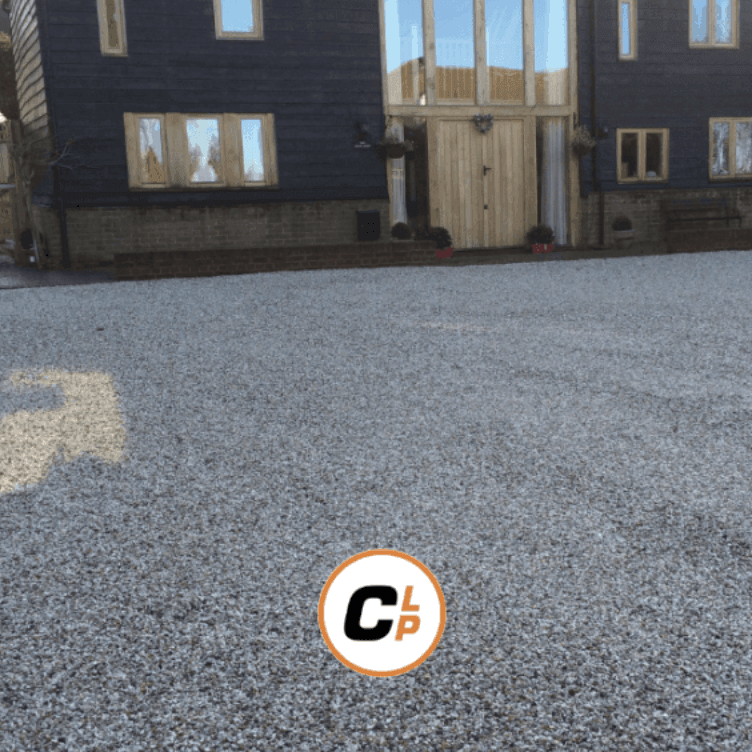 You now have a finished porous driveway using 'No Dig Construction' which is fully APN12 Compliant. What is the CORE TRP SYSTEM? 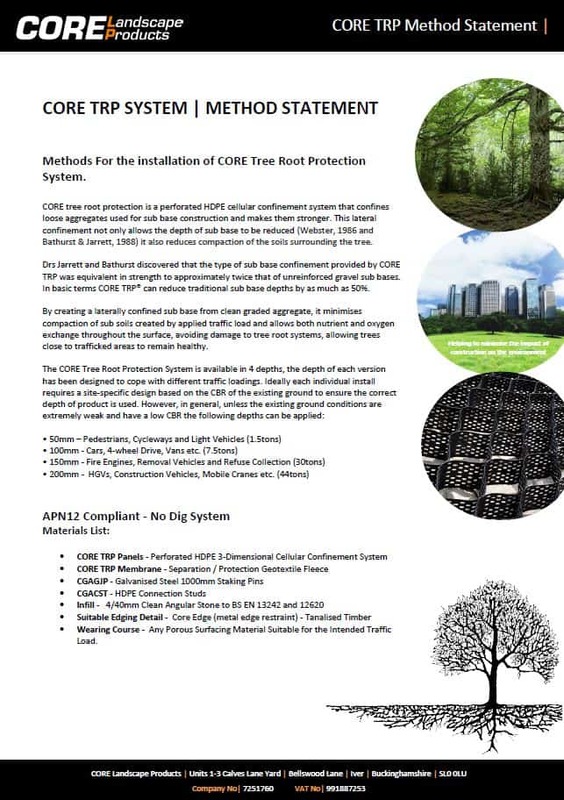 The CORE Tree Root Protection (TRP) System is a CE certified cellular confinement system that provides guaranteed protection for the roots of mature trees from pedestrian and vehicular traffic. It distributes the weight of the traffic which in turn prevents subsoil compaction around the roots. With the correct fill material it is completely porous allowing continued water permeation and gaseous exchange to ensure the protected tree stays healthy. 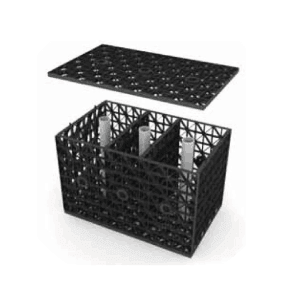 The system forms a high load bearing, shallow permeable sub-base above ground. Click on the thumbnail icons opposite to begin downloading the PDF sheets. 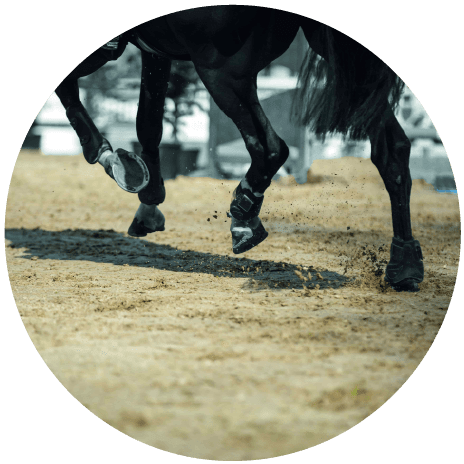 Why is Tree Root Protection Needed? 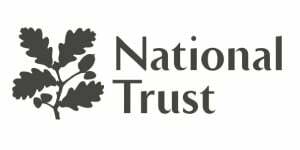 Due to the rate of urbanisation within the UK it is becoming increasingly common to find trees located in areas of development with Tree Preservation Orders (TPO’s). TPO’s ensure the protection of mature trees, especially when construction work is being carried out nearby. Our CORE tree root protection (TRP) system offers a compliant solution to creating a driveway, car park, road or track for temporary site access. 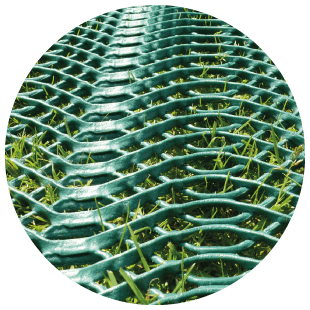 The system creates a three dimensional erosion barrier and structural bridge that uniformly distributes weight-bearing loads preventing unwanted ground compaction in and around the feeder roots of the tree. 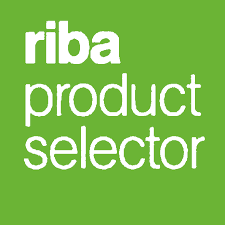 CORE Landscape Products have recently listed all of our products on NBS Plus and the RIBA Product Selector. 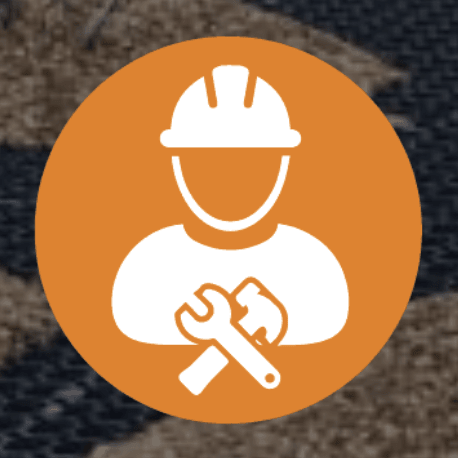 NBS is the preferred specification system for the construction industry. 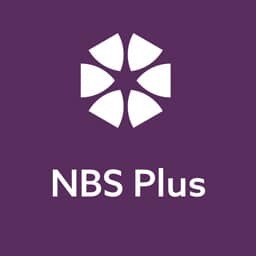 NBS Plus is a dedicated section of manufacturers’ technical product information which is embedded into relevant specification clauses within the system. 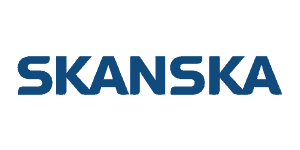 This means our products can be instantly added into your project specifications with ease. What are the Consequences of not using a Tree Root Protection System? Failure to install a Tree Root Protection System could result in the surface becoming compacted and rutted resulting in minimal oxygen and nutrient exchange to the roots, ultimately destroying the tree. 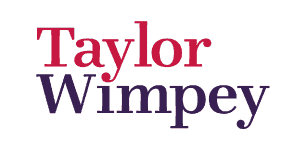 Failing to comply with a TPO is treated as serious offense towards the environment and can result in a £20,000 fine. 90% of tree roots are found within 1m of the surface and extend to a distance equal to approximately 65% of the tree’s overall height. Making it impossible to build a sustainable surface using traditional methods that can take vehicular traffic without digging and disturbing the feeder roots of the tree. How is the System Laid? Unlike traditional methods of road and driveway construction, there is no excavation required to install the CORE Tree Root Protection System. 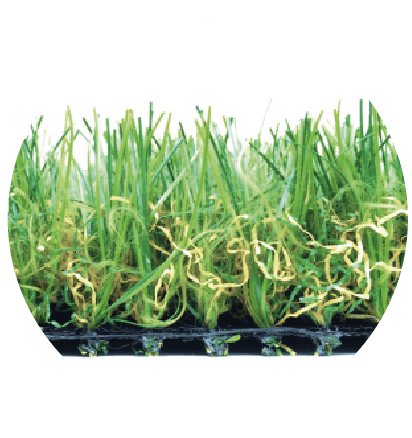 First regulate the surface and ensure to cover any exposed roots with a sharp sand or rootzone material. 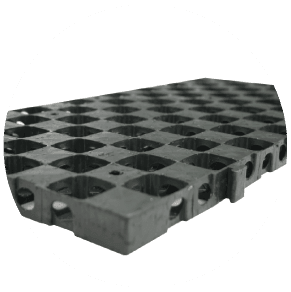 Install our specialist TRP membrane and lay CORE TRP panels over the top, pin the panels open and fill with an angular reduced fines sub base material such as our CORE Subflow 20. The depth of the TRP Panel will depend on CBR value of existing soil and weight of traffic. 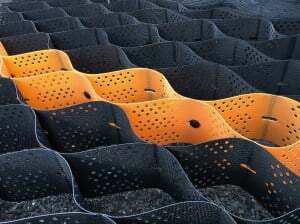 You are now ready for your permeable wearing course. 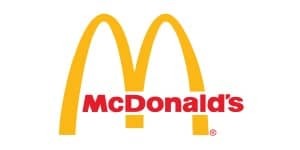 For full guidance on installation please click here. 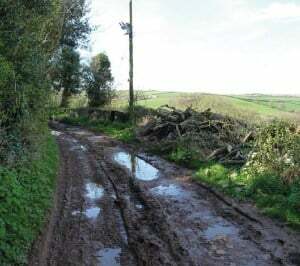 Arboricultural Practice Note 12 (APN12) advises that a drive can only be installed within a tree protection area if it can be done so without tree roots and the surrounding soil being damaged. 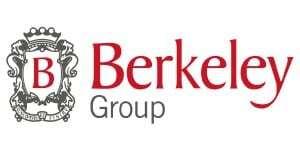 The British standards institution has published guidance notes BS 5837:2012 on how to protect trees during development. 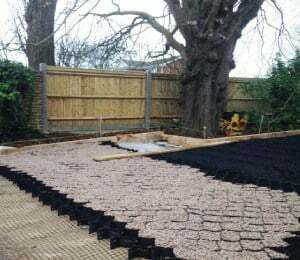 The ‘No Dig’ construction can be achieved by using our perforated CORE Tree Root Protection System. 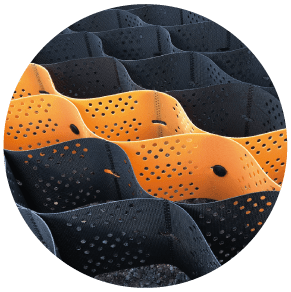 When filled with granular materials, the system creates a three dimensional erosion barrier and structural bridge that uniformly distributes weight-bearing loads. 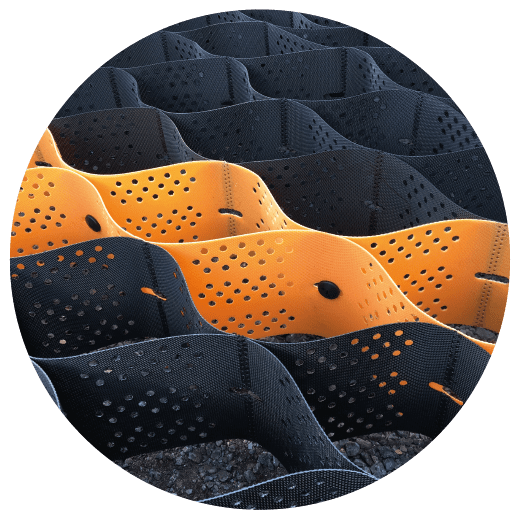 The cellular nature of the system enables it to confine free draining sub base materials that enhance drainage and prevent build-up of hydrostatic pressure whilst stabilising the ground. 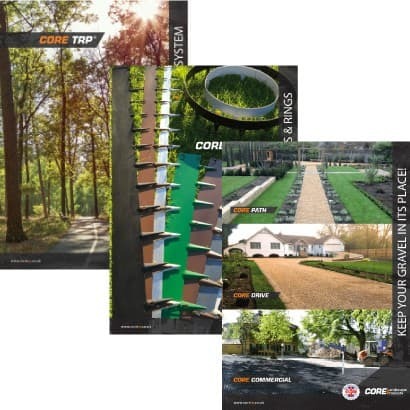 The CORE TRP System can be used with a number of different porous wearing courses, please see images below of the recommended construction methods. 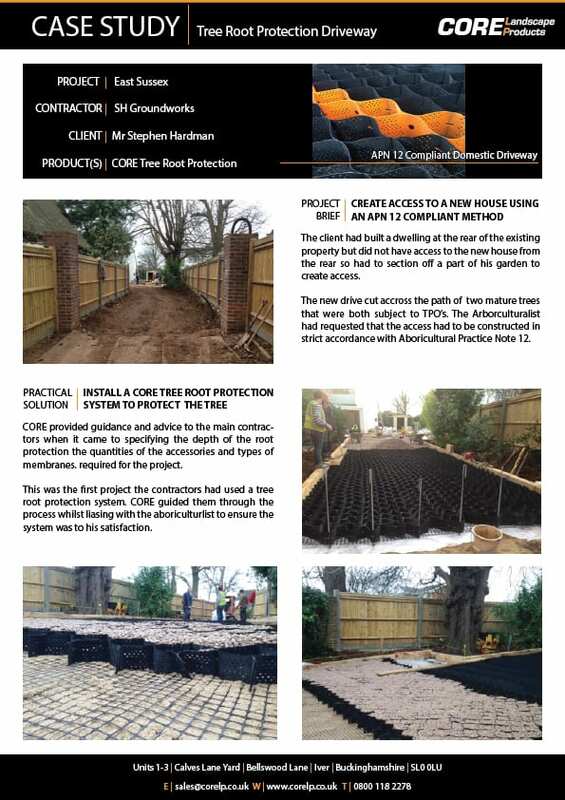 CORE Tree Root Protection is the perfect solution for creating temporary site access through woodland or areas that are obstructed by well established trees. It can be installed with ease and can take the weight of all types of construction traffic & machinery, even a piling rig! Our panels come flat packed which makes it easy for on-site handling and transportation. 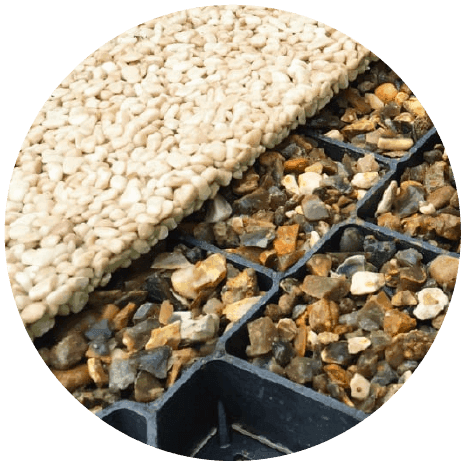 We can supply all the necessary accessories; membranes, pins, connecting studs that you will need to complete the install, we can even supply you with the SUDS compliant infill material, CORE SubFlow 20! 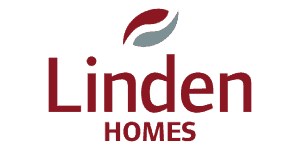 Call one of our team to find out more 01753 652 555. Once the build has been completed the CORE TRP system can be easily removed from site leaving the ground looking like it was never touched. 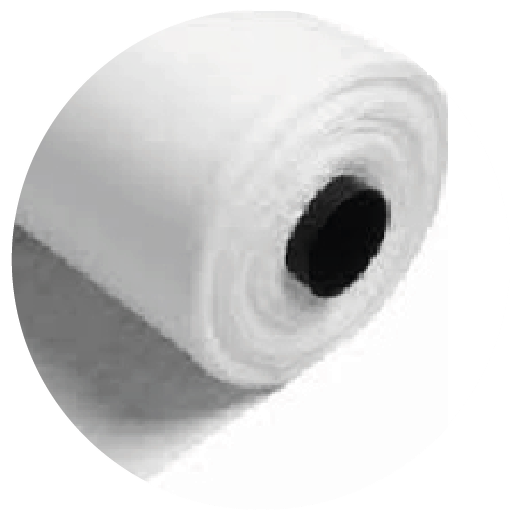 Better still it can be left in place as Subbase for a porous wearing course, Just remove the top layer of CORE SubFlow 20 and you will be ready to install the porous wearing course of your choice. Why use the CORE Tree Root Protection System over our Competitors? We often get asked by our customers ‘why should we use your system over others available in the market?’ below is an explanation of our top answers to this frequently asked question. Offers a no-dig solution with no mechanical damage to the existing tree roots. 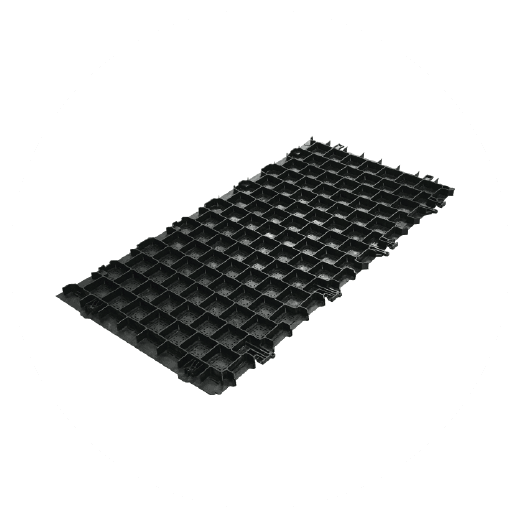 Provides a stable running surface for the required road and vehicle loadings. Delivers significant reduction in the loads transferred from above to the tree roots. 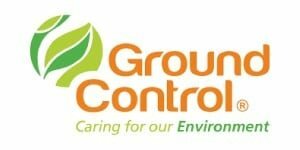 Prevents harmful compaction of the soils in the root protection area. 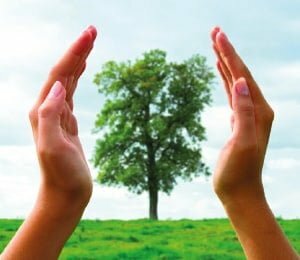 Provides a porous, flexible structure to protect the tree’s essential supply of water and oxygen. 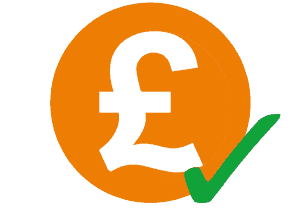 Our price promise guarantee ensures you will not buy an equivalent system cheaper anywhere else on the market. 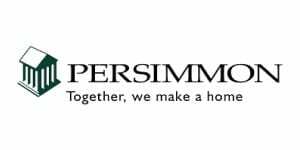 We strive to give our customers our lowest possible price at all times but on the rare occasion you receive a cheaper price, just send us the competitors itemised quotation and we promise to beat it by at least 5%. Cheaper usually means you are getting an inferior product however with CORE Tree Root Protection System this is not the case. 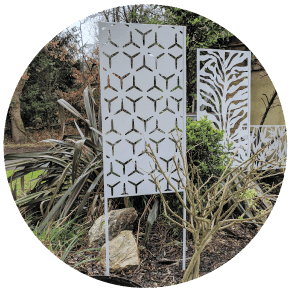 We manufacture our own tree root protection panels and can therefore offer high quality for low prices as we are cutting out the middle man. 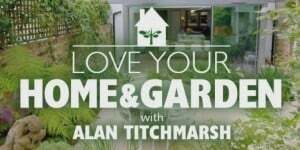 We have a team of technical experts on hand who will be happy to give advice and guidance specification and installation as well as answer any site specific questions. We can also arrange for a site visit if you have any site specific queries that can’t be answered over the phone or by email. We offer technical construction diagrams and can offer tailored pinning specifications for tree protection on banks and sloping applications. We have a huge UK stock holding which enables us to dispatch on the day of order. Our standard delivery time is two working days, however we can offer a next day service to most locations in the UK. 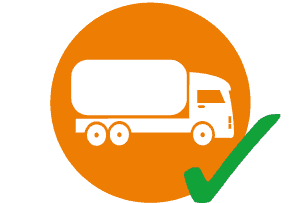 Please call our Trade enquiry line for eligibility of Next Day delivery service on 01753 652 555. 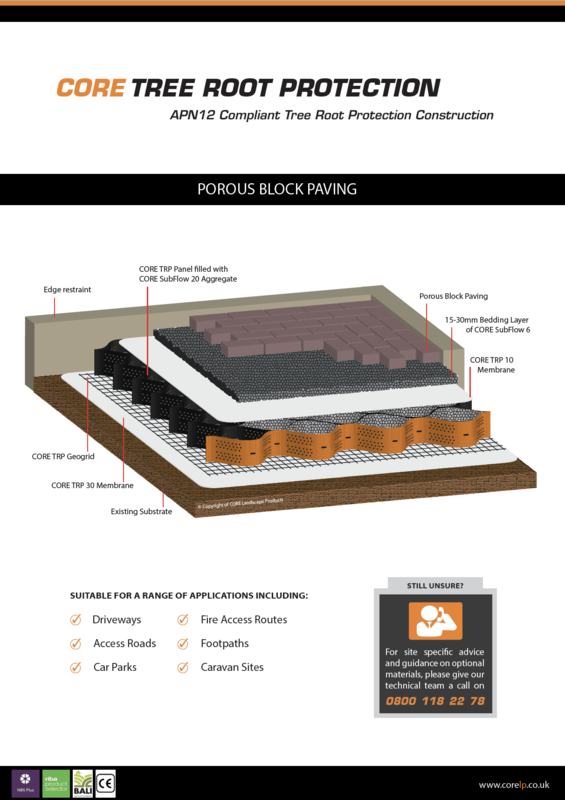 This diagrams below show the typical construction of a driveway or access road that passes through a ‘No Dig’ area. 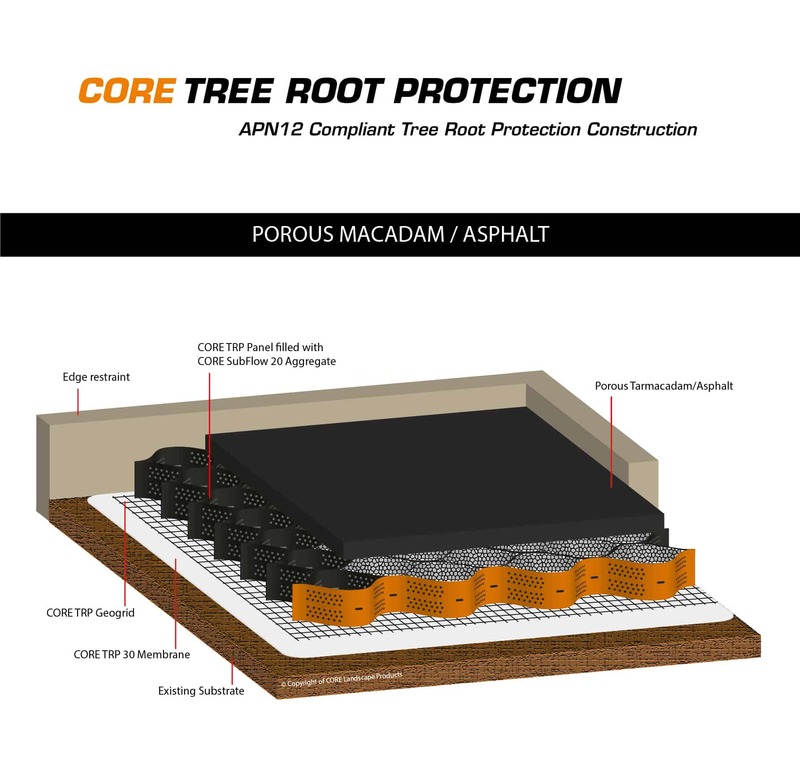 By using a CORE Tree Root Protection system, there is minimal impact on any surrounding trees as the panels help to distribute the weight of the vehicles passing over the tree roots. 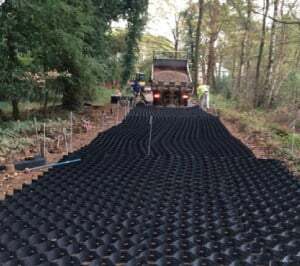 By using SUDS complaint materials, such as the CORE SubFlow 20 to fill the Tree Root Protection panels and a porous wearing course the surface water is able infiltrate back through the wearing course and subbase into the subsoil to keep the trees hydrated and healthy. 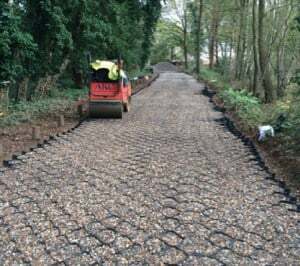 If temporary access to a site is required but you have mature trees located along the route that have a Tree Preservation Order (TPO) on them, you will be required by the local council to install some kind of Tree Root Protection System to prevent damage occuring to the trees roots. Most TPO’s impose restrictions on excavating within the canopy of the tree. The digram below shows the typical build up for a temporary site access solution. Once the site access is no longer required the system can be lifted and removed from site with minimal impact on any surrounding trees. Remove the 50-75mm overfill from on top of the panel, level the surface and recompact the infill. WHY CORE TREE ROOT PROTECTOR? 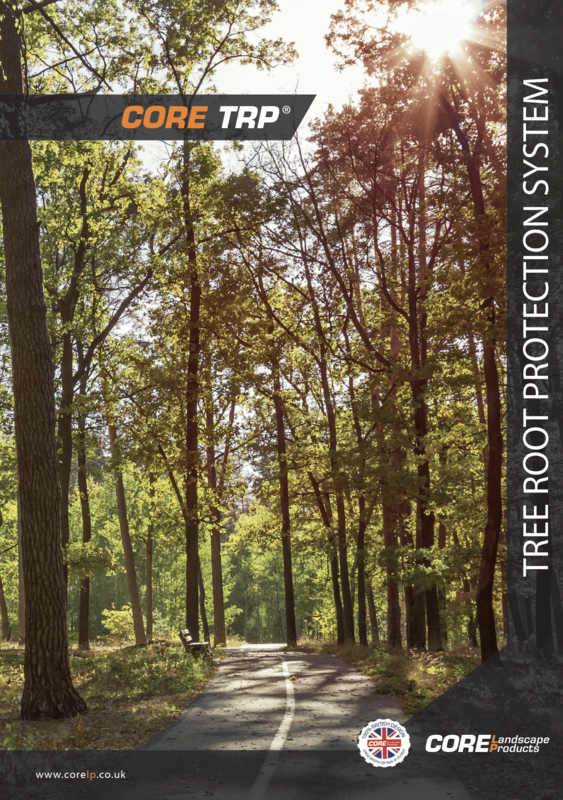 By using CORE Tree Root Protector, you are getting tried and tested tree root protection of the highest quality that out performs competitors, offering total peace of mind. 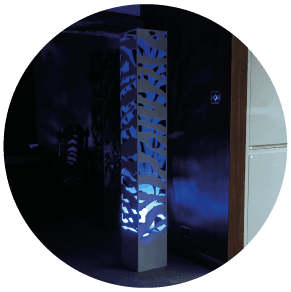 Top quality raw materials and intuitive design ensure the roots of the trees you want to protect will not be damaged by traffic or footfall. 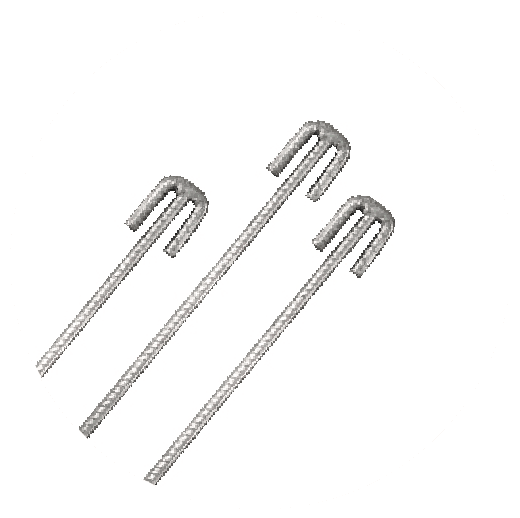 By simply following our recommendations and adopting industry standard installation practices, you can rest assured you are not only choosing the best possible system, but also getting the best value for money. With CORE Root Protector you have the option of obtaining a comprehensive written guarantee for an additional fee. 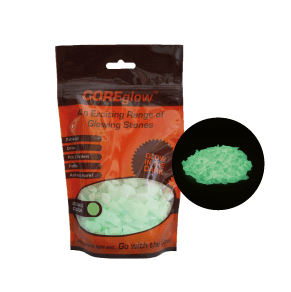 CORE Root Protector is one of the few systems available in today’s market with this option. Independently tested, it offers unrivalled protection for your tree roots, and has been used throughout the world for years without failure. As every good businessman knows “nothing is truly for free” in business so we prefer to offer you the option of paying for the written guarantee. 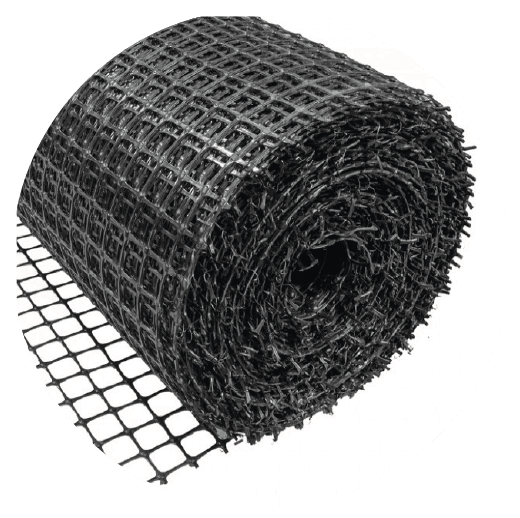 In our experience not everyone requires a guarantee so this allows us to offer you the best possible price for your CORE Root Protection system. 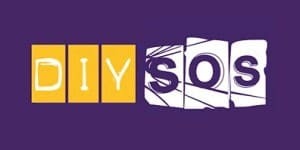 We will specify and quote your requirements using exactly the same great product with or without the warranty. We will then advise you on the cost of the optional warranty, if you require one. Either way the protection the roots receive is the same, so you have the option of how you spend your resources. 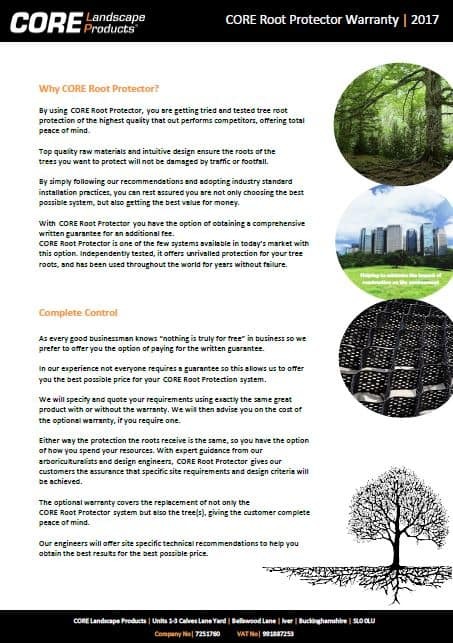 With expert guidance from our arboriculturalists and design engineers, CORE Root Protector gives our customers the assurance that specific site requirements and design criteria will be achieved. The optional warranty covers the replacement of not only the CORE Root Protector system but also the tree(s), giving the customer complete peace of mind. Our engineers will offer site specific technical recommendations to help you obtain the best results for the best possible price. Site Survey | Provide us with a copy of the Arboricultural Report for the site. 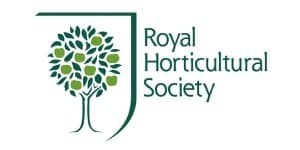 [If a report hasn’t already been produced, we would advise approaching an Arboricultural Association registered consultant to have a full survey completed]. 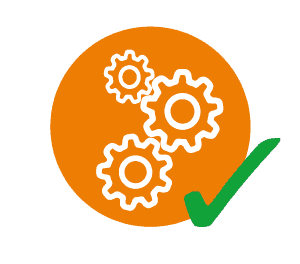 Technical Recomendation | We can offer all of our client’s engineering advice and services. 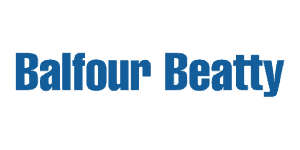 On all guaranteed projects, we provide full technical recommendations and calculations. 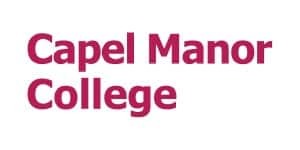 Site Survey Scope Agreement | Once we have received the arboricultural report and produced our technical recommendation, we will advise on which trees can be covered under the warranty using a scoping agreement. We will then advise on the cost of the warranty. 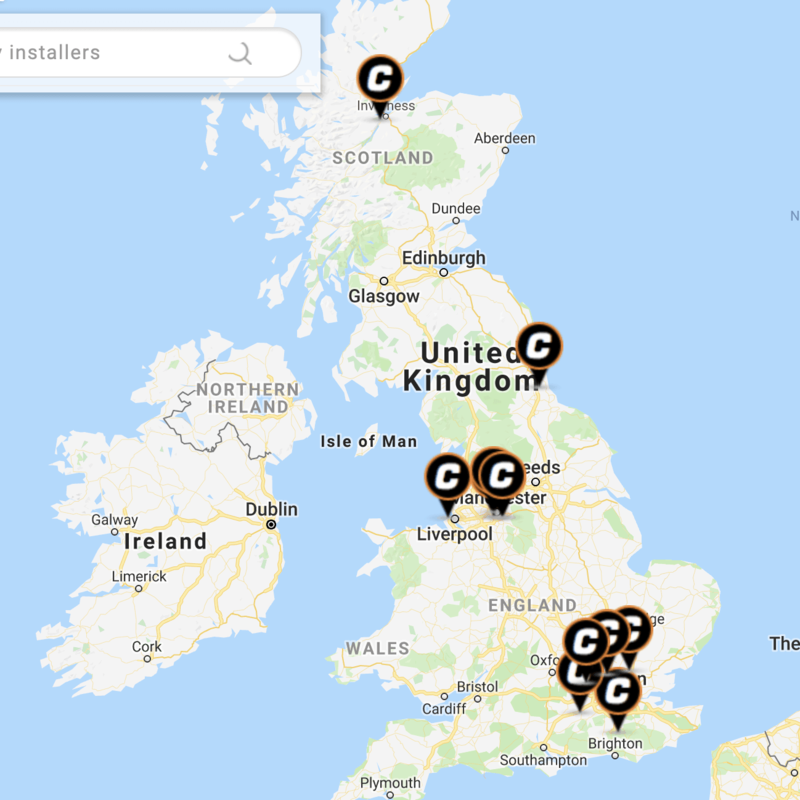 Straight Forward Installation | By following our installation guide and technical recommendations the works should be carried out adhering to basic industry guidelines. Once completed, the customer signs, agreeing to the terms and conditions of the warranty. Certification | Once your signed agreement is received by us, we will send out a pack containing your guarantee certificate with full details of your purchase. What is covered under the warranty? 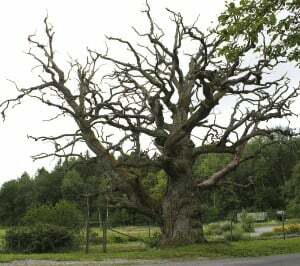 | The guarantee covers the replacement of dead tree(s) within the protected area, up to a value of £10,000.00. The guarantee also covers the replacement of the CORE Root Protection system which has failed up to the value of £50,000.00. The guarantee is valid for 10 years from date of invoice. How to Make a claim for loss of a tree? | In the unlikely event that a tree dies within the 10 year guarantee period, you will need to notify us as soon as discovered. We will carry out a full investigation into the actual cause of death. Once our investigation has identified the cause we will establish what remedial action is required. How to Make a claim for material failure? | In the unlikely event that your CORE Root Protection system fails within the 10 year guarantee period, you will need to notify us as soon as discovered. We will carry out a full investigation into the actual cause of failure. Once our investigation has identified the cause we will establish what remedial action is required. Can I alter the CORE Root Protector system? 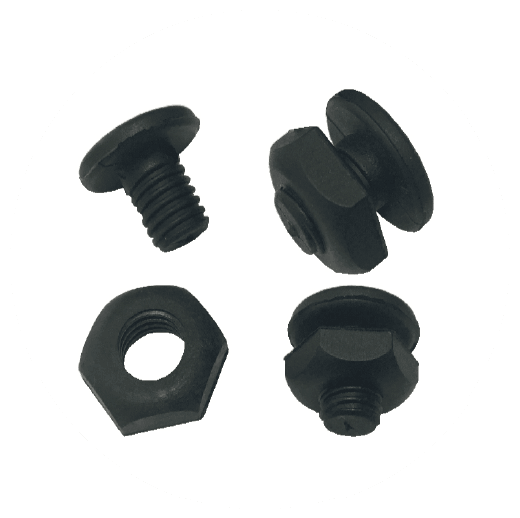 |The system is created and designed using only high quality raw materials that outperform many of our competitors. This manufacturing process creates a truly unique system. 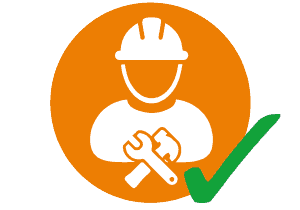 Our installation guides and technical recommendations ensure the complete success of the project therefore we can only offer the warranty if the full system has been installed with no alterations, additions or omissions. Can I pass the warranty on? 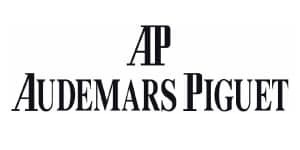 | Yes, the warranty is owned by the landowner. This can be transferred should the ownership of the land change, provided we are given notice of the transfer.